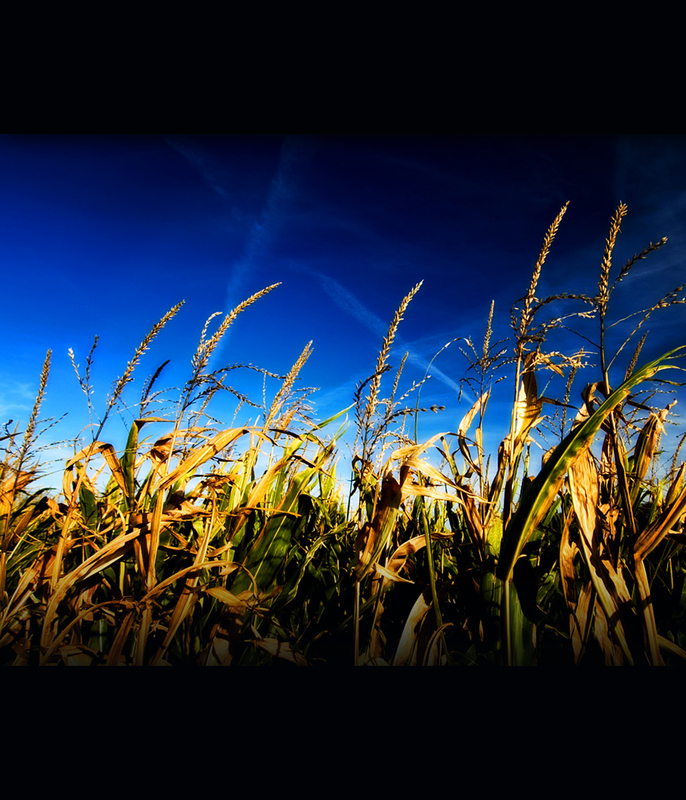 Harvest Risk Management is an equal opportunity insurance provider and employer. Harvest Risk Management prohibits discrimination on the basis of race, color, national origin, gender, religion, age, disability, political beliefs, sexual orientation and marital status. Harvest Risk Management abides by the U.S. Department of Agriculture’s non-discrimination policy.